For those of you who enjoy shopping early, we’ve got our first list of RV Christmas gift ideas ready for you! One thing to remember is that many RVers have limited space in their campers, so you’ll want to consider a gift that can either be used at home or won’t take up much space. These are just suggestions; we have no relationship with any of these particular companies. For example, nesting bowls like these are great because they, well, nest. They don’t take up any more space than ONE bowl would in a camper pantry or closet. Often mornings on camping trips are cold, and keeping coffee or tea hot in the mornings is a must! These insulated mugs are great for keeping hot beverages hot and cold beverages cold. 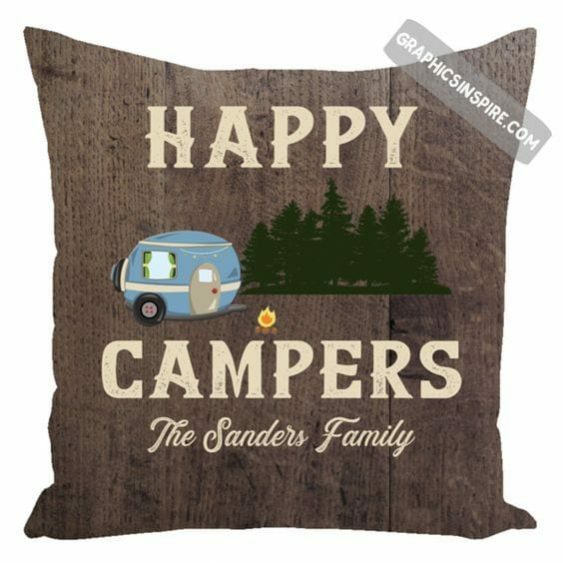 There are lots of fun RV pillow available, string lights, fun RV mats to put outside the door to your RV, and even fun Christmas ornaments! If you’ve noticed your RVing friends need a little extra table space, consider purchasing a roll-a-table or other portable, foldable table that can be used inside or outside. Are your friends readers? Consider subscriptions to either Trailer Life magazine or Motor Home magazine. This way you’re giving them something useful for an entire year, but it’s not something that will permanently take up space in the RV itself. Finally, books and coffee table books are awesome ideas for those who love to travel. There are lots of great RV Christmas gift ideas out there. If you’re still at a loss, stop by our Parts location at 2302 Grand Park Drive in Grand Junction.